Team SEArch+/Apis Cor won first place in the Phase 3: Level 4 software modeling stage of NASA’s 3D-Printed Habitat Challenge. 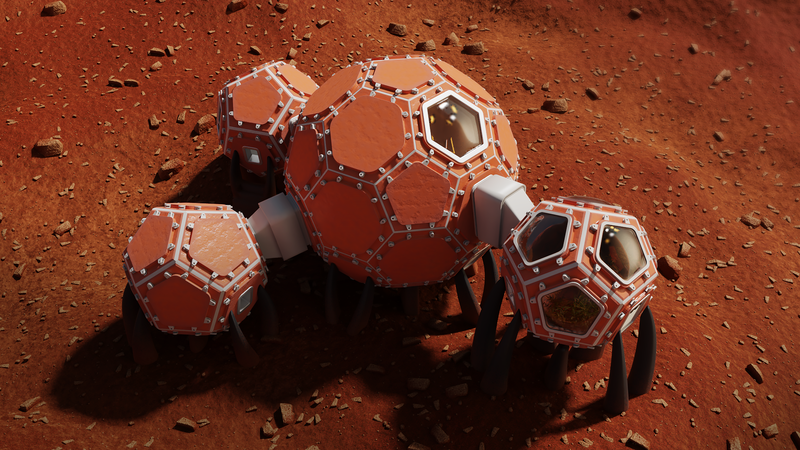 The unique shape of their habitat allows for continuous reinforcement of the structure. Light enters through trough-shaped ports on the sides and top. Watch their virtual video model here. Team Zopherus won second place in the Phase 3: Level 4 software modeling stage of NASA’s 3D-Printed Habitat Challenge. The team’s design would be constructed by an autonomous roving printer that prints a structure and then moves on to the next site. 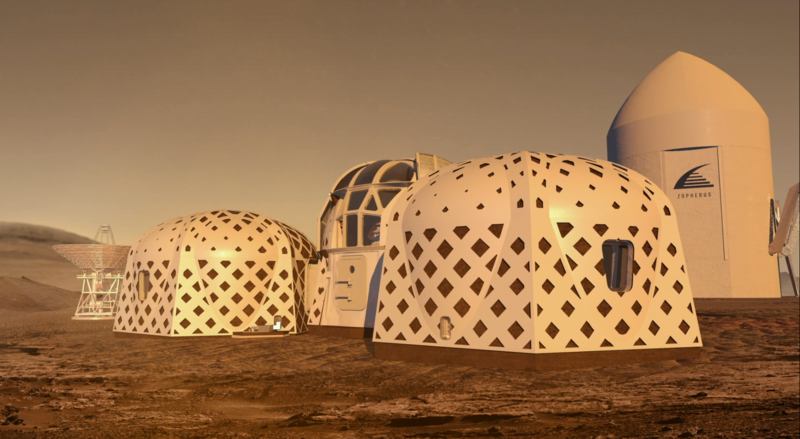 Teams competing in NASA’s 3D-Printed Habitat Challenge completed the latest level of the competition – complete virtual construction – and the top three were awarded a share of the $100,000 prize purse. This stage of the challenge required teams to create a full-scale habitat design, using modeling software. This level built upon an earlier stage that also required virtual modeling. 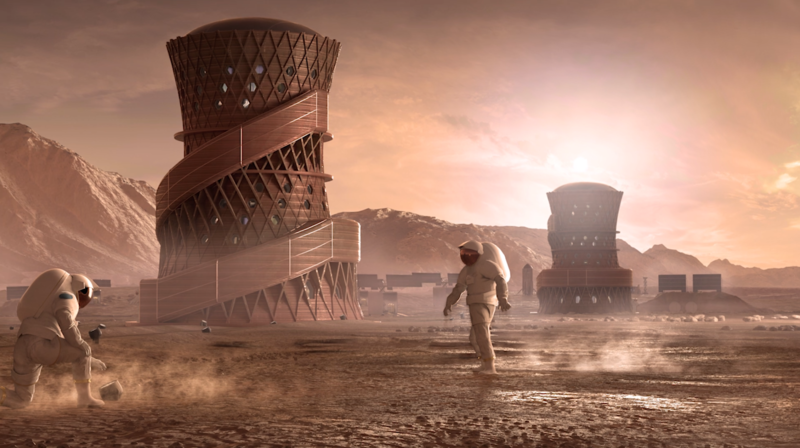 The virtual design from team Mars Incubator won third place in the Phase 3: Level 4 software modeling stage of NASA’s 3D-Printed Habitat Challenge. The team is a collection of engineers and artists.